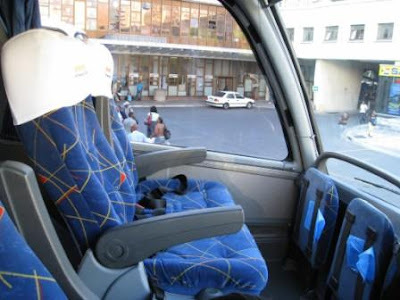 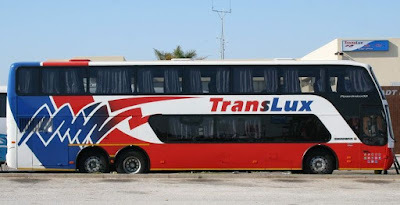 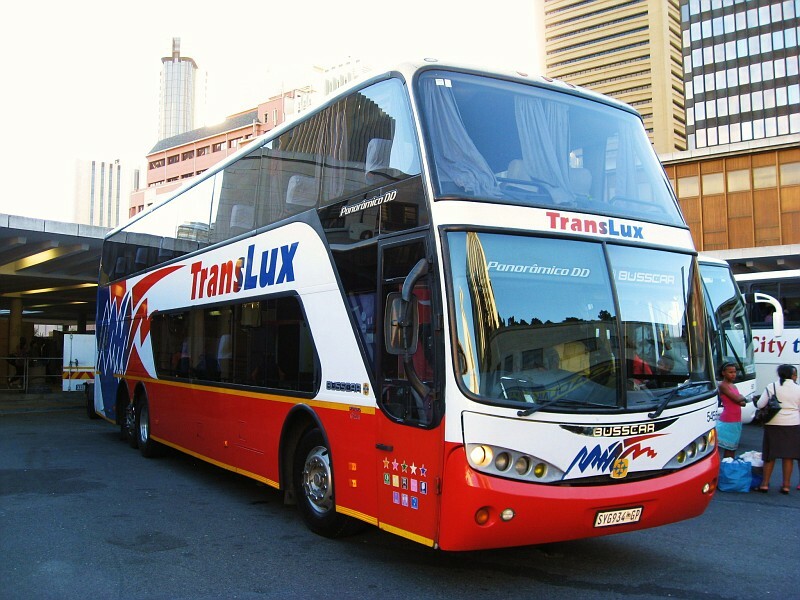 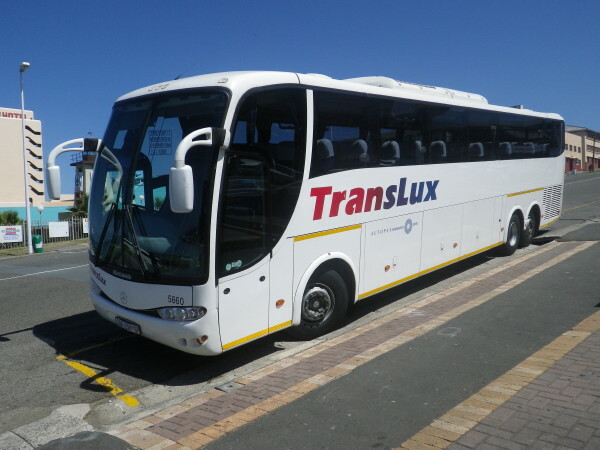 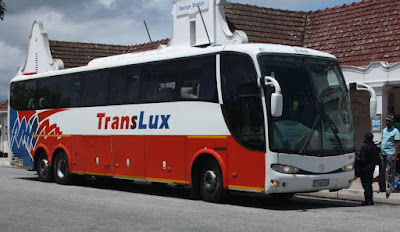 Tranlux Bus offers luxury coach trips on its large network of stops throughout South Africa and its neighbouring countries. The Translux bus offers daily stops at 100 destinations in South Africa and other major cities in Zambia, Mozambique and Malawi. Much like travelling through the skies, Translux offers passengers on board entertainment via a central screen, reclining seats and on-board toilet facilies. 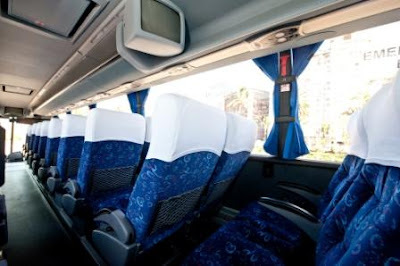 These all add to a pleasant travel experience on a budget. Since the 1st April 2014 Translux have stopped supplying free snack packs on board its coaches. However, there it still stops regularly along the route, where you can order food.